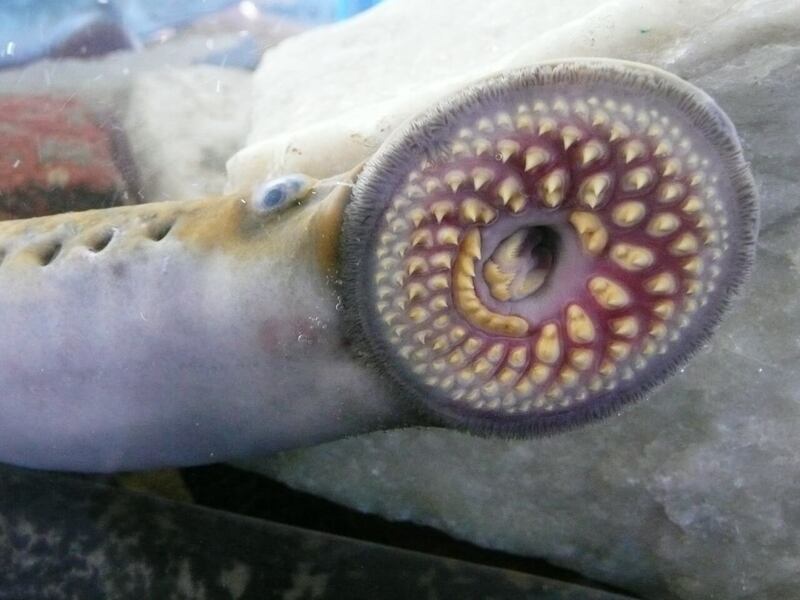 After months of collaboration, the Great Lakes Fishery Commission, City of Grand Rapids and Grand Rapids Whitewater are excited to see more federal dollars aimed at stopping invasive sea lamprey in the Grand River. 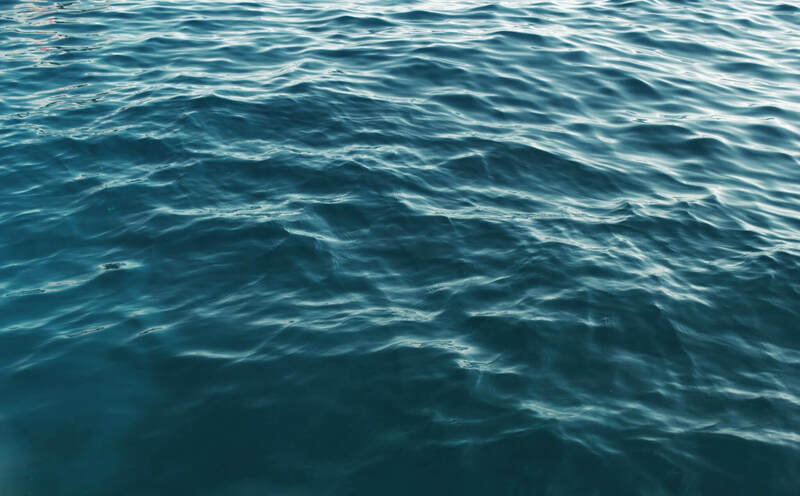 With the signing of the recent federal spending bill, the Great Lakes Fishery Commission (GLFC) expects to receive a $7 million increase in its annual budget. The increase in funding will allow the Commission to invest needed dollars into crumbling sea-lamprey control infrastructure, devote more resources to science for fishery restoration and provide $1.8 million to help “Restore the Rapids” in Grand Rapids while ensuring sea lamprey protection is a top priority. A critical component of the Grand River restoration project is the construction of a new sea lamprey barrier one mile upstream of the century-old Sixth Street Dam that currently serves as a barrier to invasive sea lamprey. The new barrier would deny sea lampreys access to more than 1,900 miles of new stream habitat, which could otherwise cost GLFC about $1.2 million annually to treat with lampricides. GLFC and its partners have proposed this new barrier, which is expected to pay for itself in less than a decade. Sea lampreys are a parasitic fish native to the Atlantic Ocean and invaded the Great Lakes in the early 20th century. Sea lamprey control depends on a selective lampricide to kill the larvae or, in large stream systems such as the Grand River and its tributaries, barriers to prevent sea lamprey access to their spawning grounds. The new sea lamprey barrier, or Adjustable Hydraulic Structure (AHS), proposed for the Grand River will be located between Ann and Leonard streets. The location of the barrier was carefully selected at the head of the historic and regionally rare limestone rapids. Removal of the existing Sixth Street Dam will reveal approximately 88 acres of the namesake rapids. Other benefits of the Grand River restoration project include water quality and habitat enhancements, reconnection of spawning habitat for key Great Lakes fish, vastly improved access and recreational opportunities for residents and visitors, and enhanced aesthetics and riparian functions that will attract people to a revitalized downtown. The project is being closely coordinated to align with other ongoing citywide planning efforts such as Green Grand Rapids, GR Forward and the City’s Parks and Recreation Strategic Master Plan. Project partners continue to work through the complex environmental permitting process and are eager to begin work in the river as soon as possible. Once authorized to begin, construction would last four to five seasons. The first phase of work would include removing four low-head beautification dams and constructing other aquatic habitat improvements downstream of the Sixth Street Dam. About Great Lakes Fishery Commission: The 1954 Convention on Great Lakes Fisheries, which created the Great Lakes Fishery Commission, was born from a strong need to work together across borders not only to combat sea lampreys but also to promote science and establish working relationships among the players. The commission consists of four Canadian commissioners appointed by the Privy Council and four U.S. commissioners (plus one alternate) appointed by the President. The commissioners are supported by a secretariat, located in Ann Arbor, Michigan.